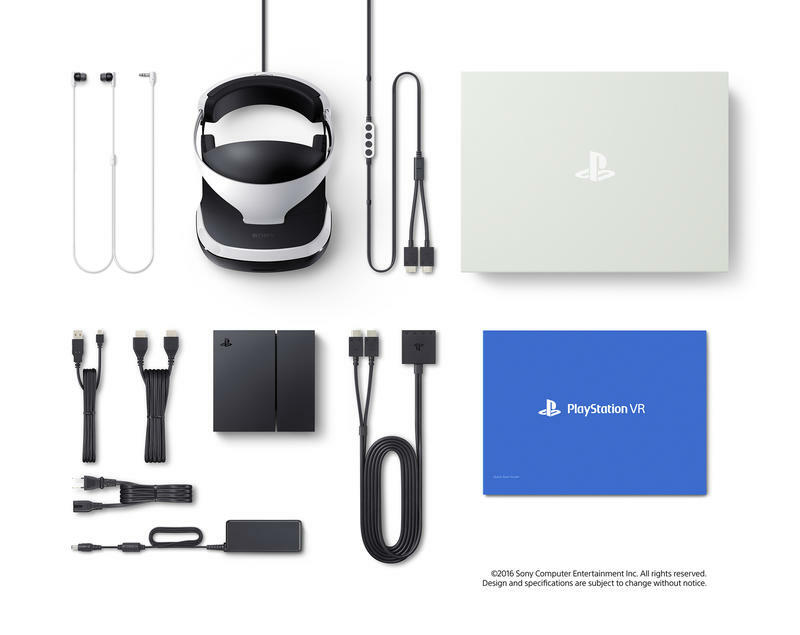 The PlayStation 4 might undercut the Oculus Rift by an entire $200, but already, the additional price tags left out of its initial reveal are starting to crawl into light. 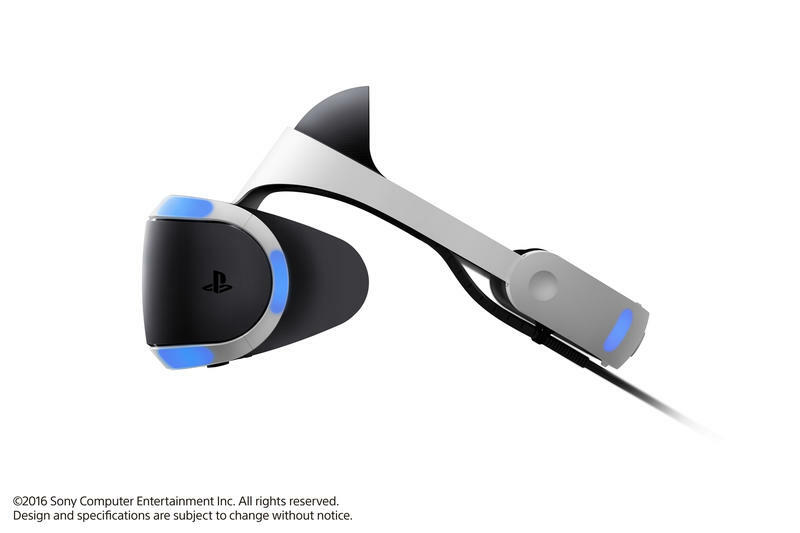 Sony has confirmed with Polygon that the PlayStation VR will require the PlayStation 4 Camera to fully and properly function. 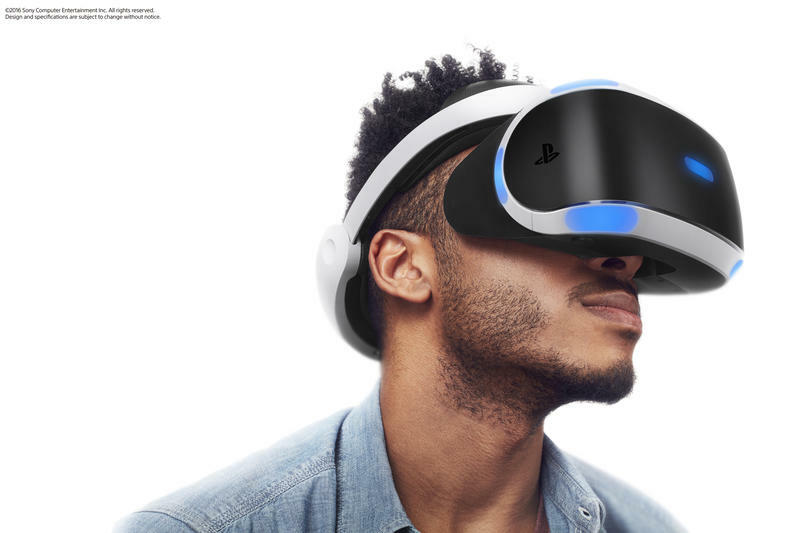 Without it, the VR set will not be able to perform important positional tracking, and it will be entirely useless. 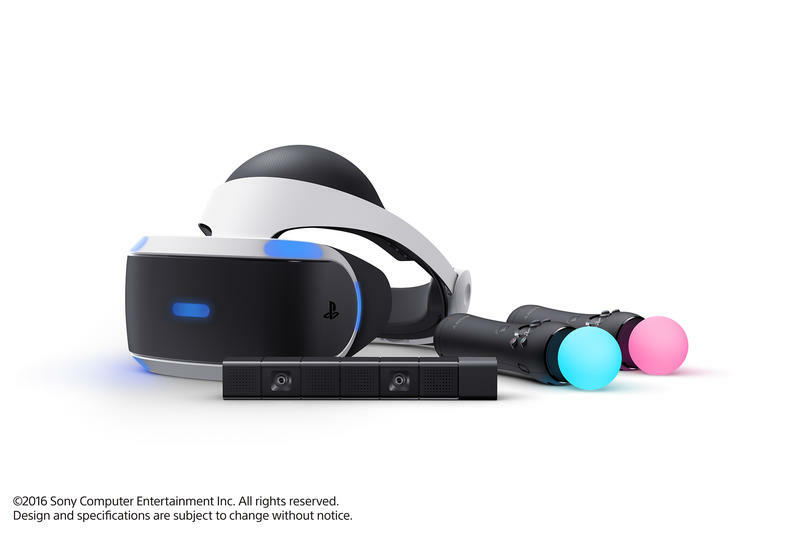 So, the PlayStation VR experience will in total be $459, because I'm not sure many PlayStation 4 owners actually bought that camera. 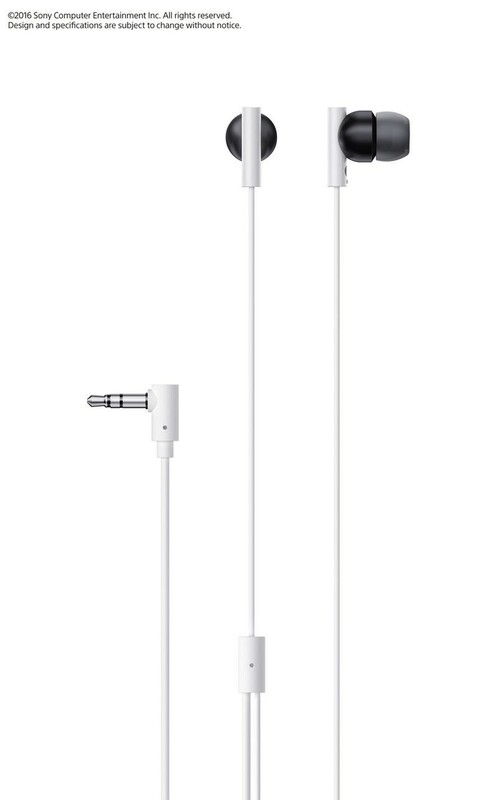 If you did, good for you. 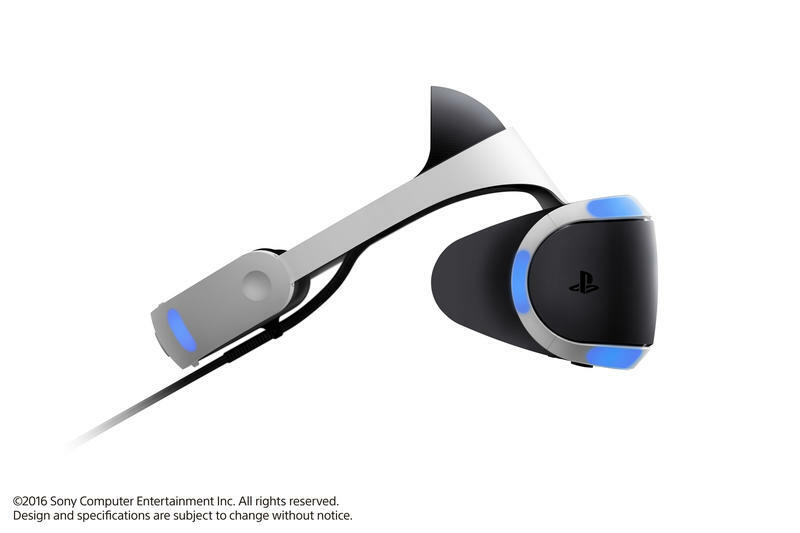 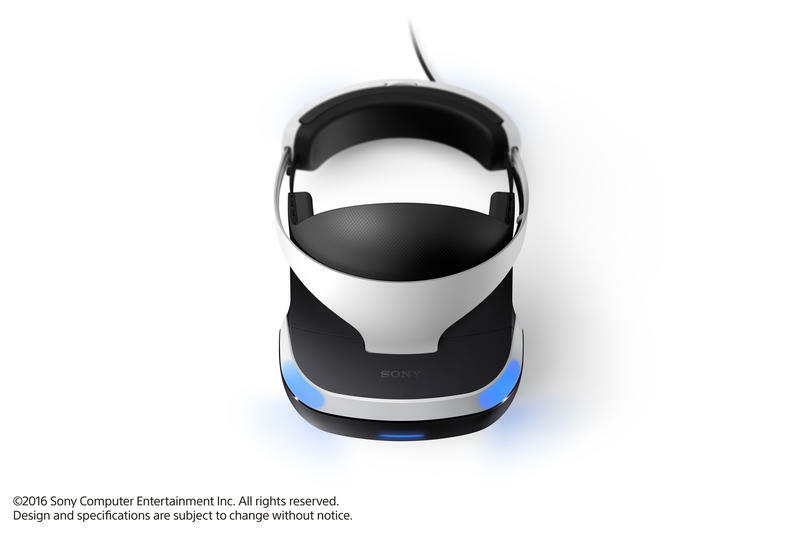 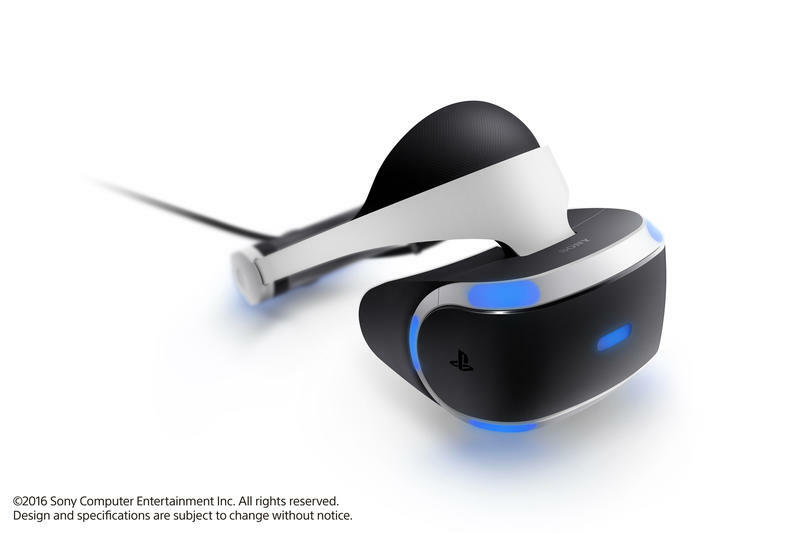 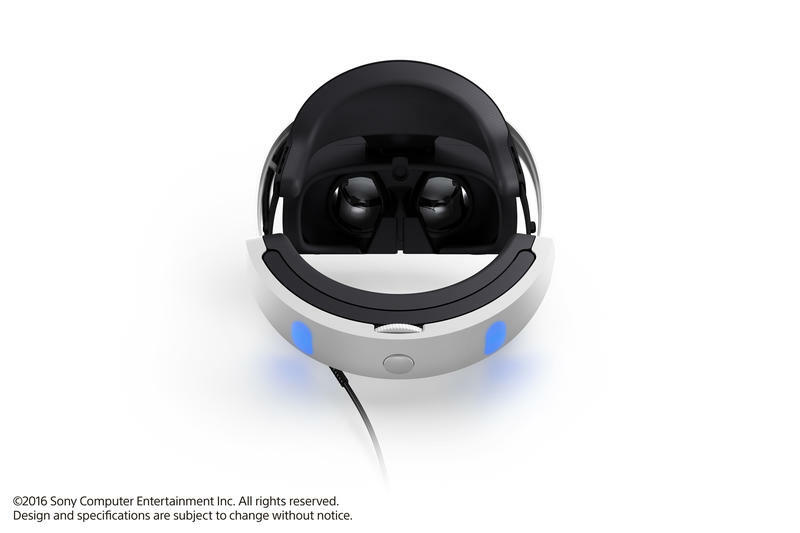 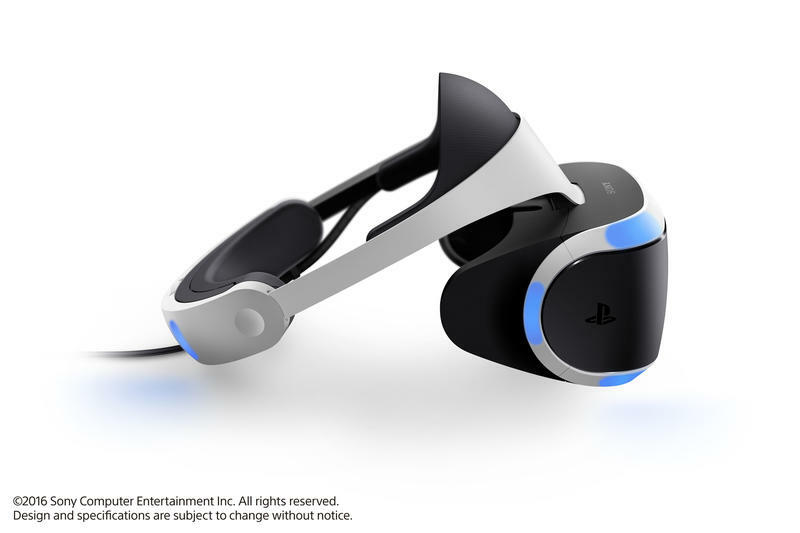 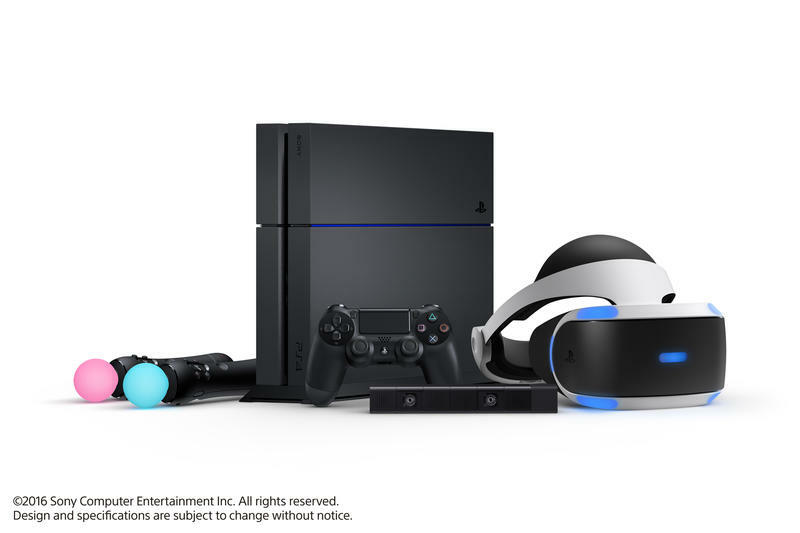 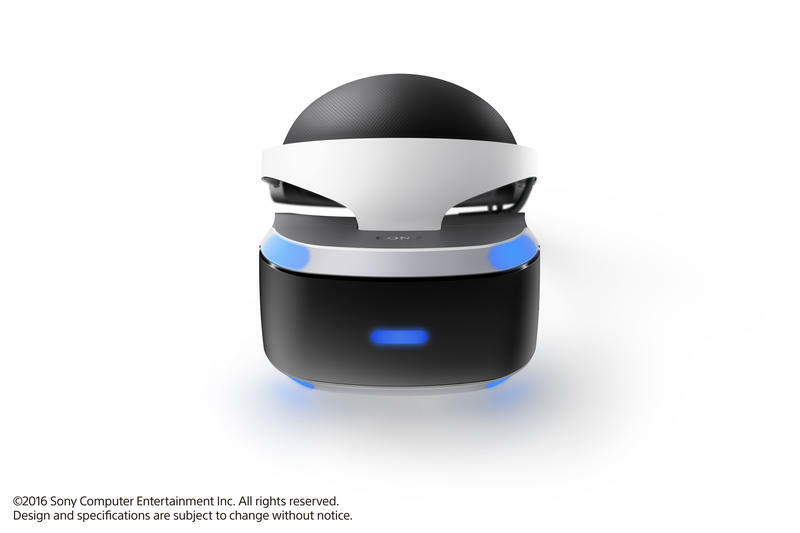 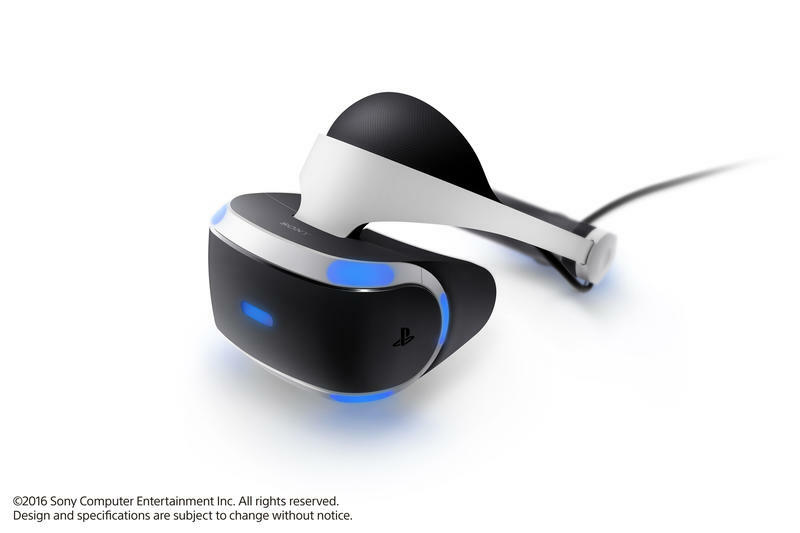 The PlayStation VR headset will only set you back $399. 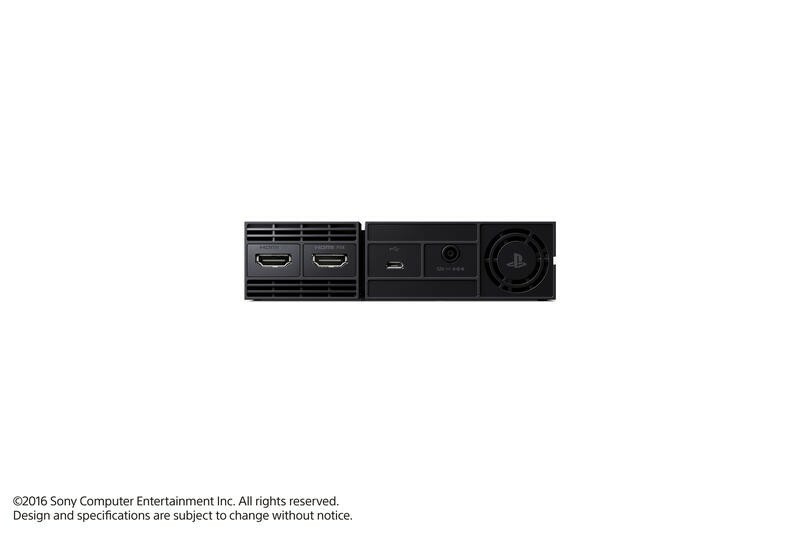 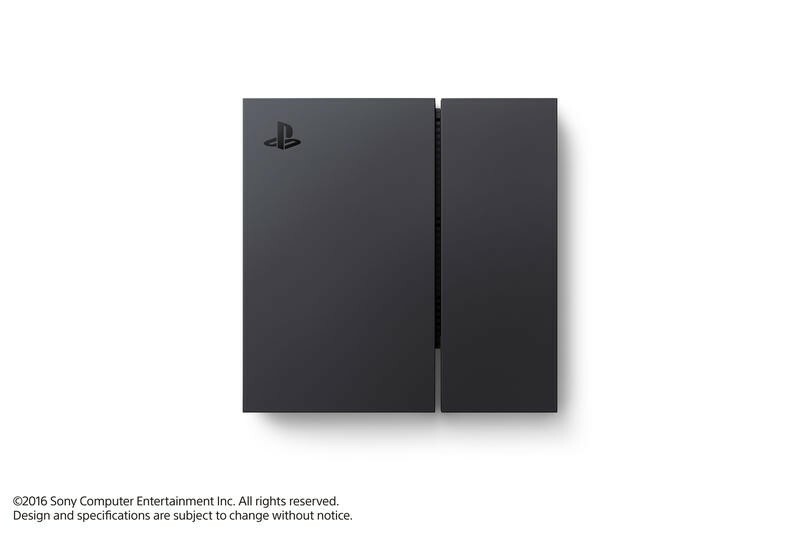 As reported by Destructoid, Sony will also be releasing the two devices in a bundle. 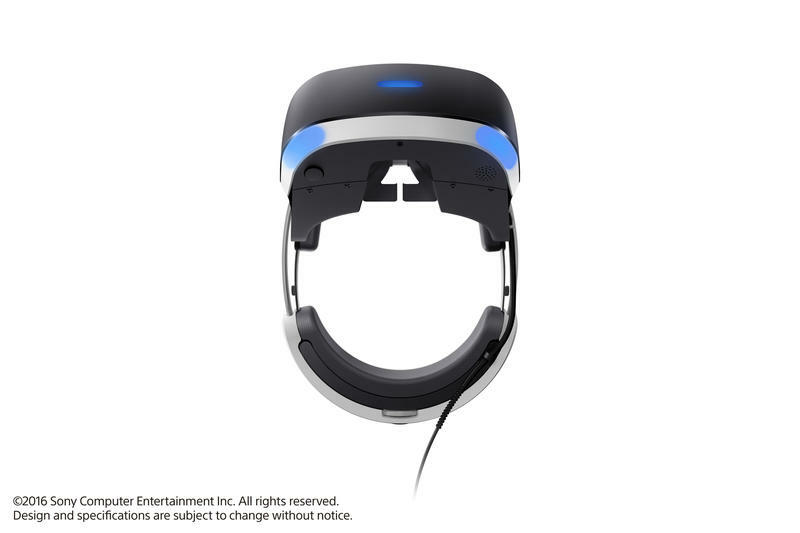 No pricing information is available yet.